* Vote Macklemore and Ryan Lewis by Sharing or Tweeting! Macklemore and Ryan Lewis is an American hip hop duo, formed in 2008, from Seattle. 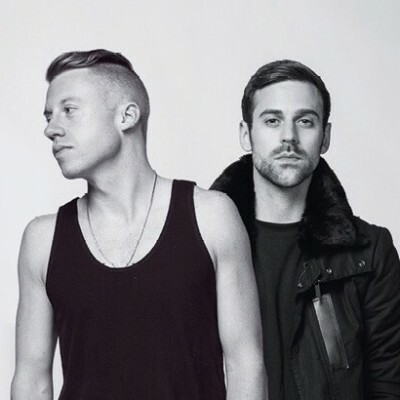 The duo is composed of Ben Haggerty aka Macklemore, and Ryan Lewis who is a a record producer and DJ. Their single "Thrift Shop" reached number one on the US Billboard Hot 100 in 2013. 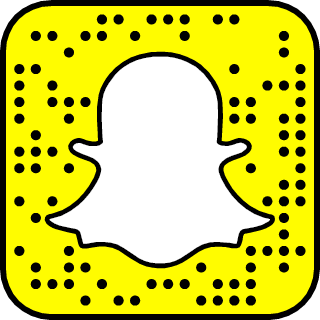 Follow their Snapchat for more stories.